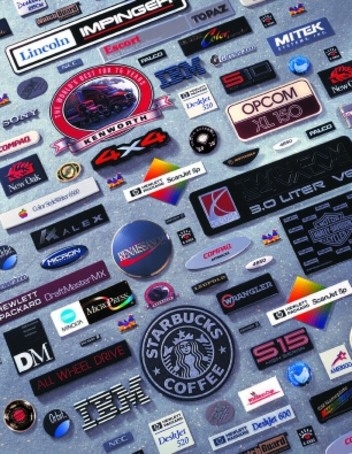 GM Nameplate specializes in the custom design & manufacture of branding & product identification components. Let us distill your vision into a design that embodies your brand promise. GM Nameplate employs 800 and operates seven manufacturing facilities in the U.S., Canada & Asia. We are a family owned corporation, providing custom solutions for 50 years.